The wonderful and very compact Apple Macintosh Classic computer, an elegant machine with a crisp black & white monitor, is one of my favourite computers of all time. 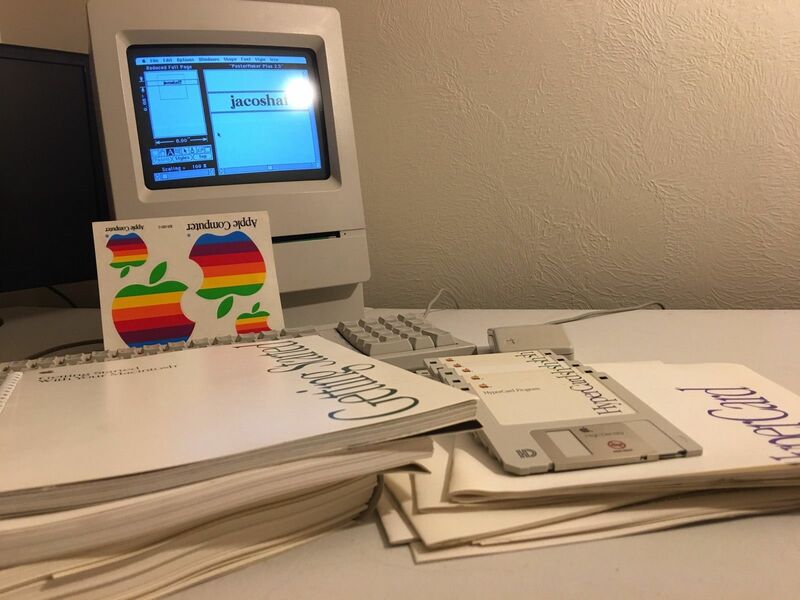 I still haven't managed to grab one, though admittedly this Mac Classic eBay auction is tempting. The Mac on offer is in fine condition, seems to be working great, and comes with all sorts of goodies including the original stickers, HyperCard, manuals, games, lots of disk, and vintage Apple leaflets.